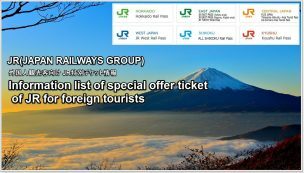 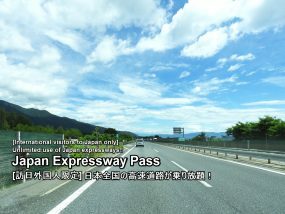 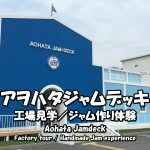 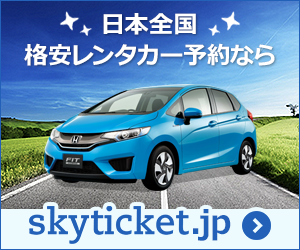 Special discount tickets of JR for foreign tourists. 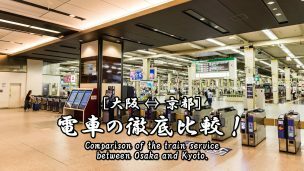 Comparison of the train service between Osaka and Kyoto. 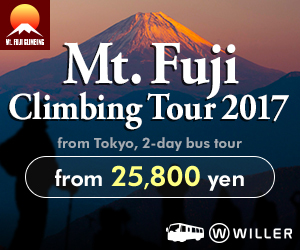 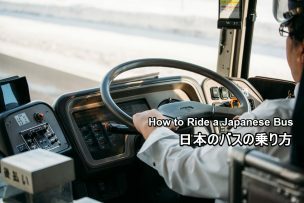 How to ride a Japanese bus. 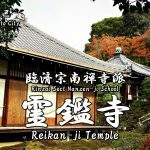 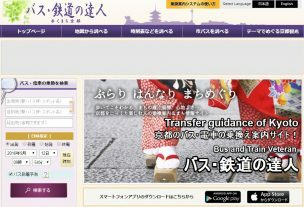 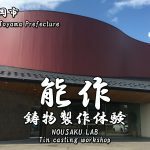 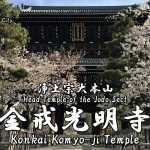 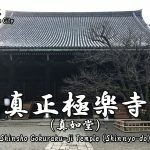 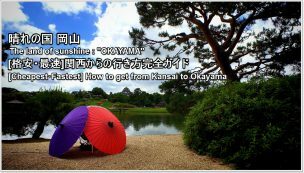 Information of the transfer guidance site of Kyoto. 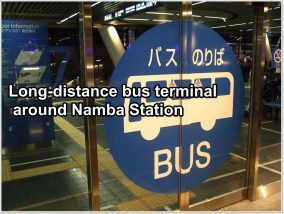 Long-distance･Airport bus terminal around Namba station. Long-distance･Airport bus terminal around Osaka (Umeda) station. 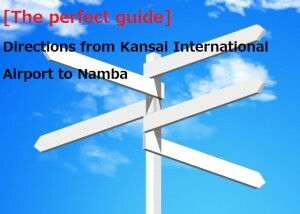 Information of the Japan railway’s transfer guide service (multi-lingual).